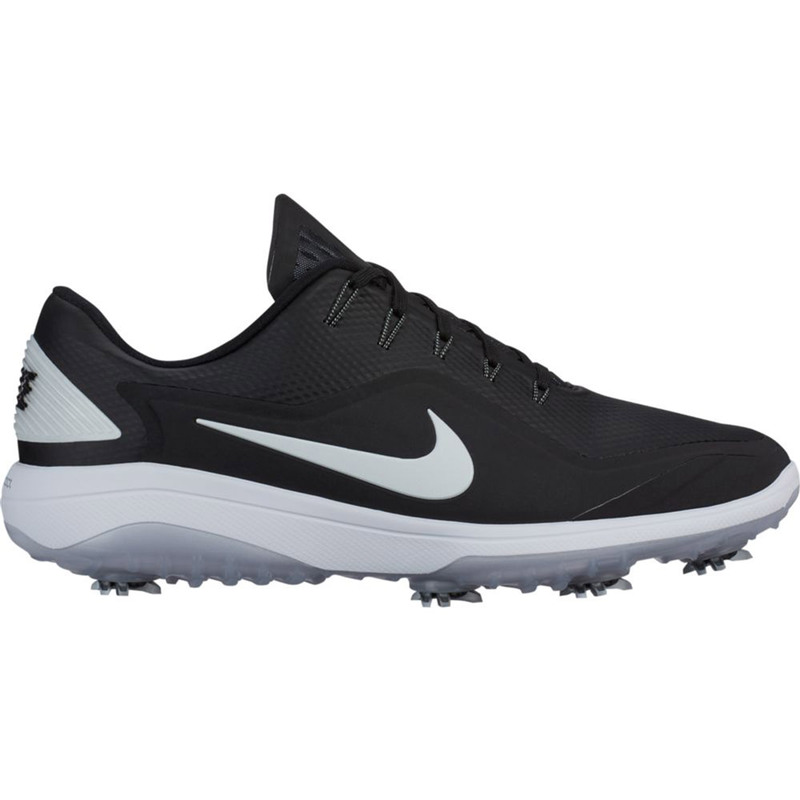 The React Vapor 2 Men's Golf Shoe brings the plush responsiveness of Nike React technology to the course. 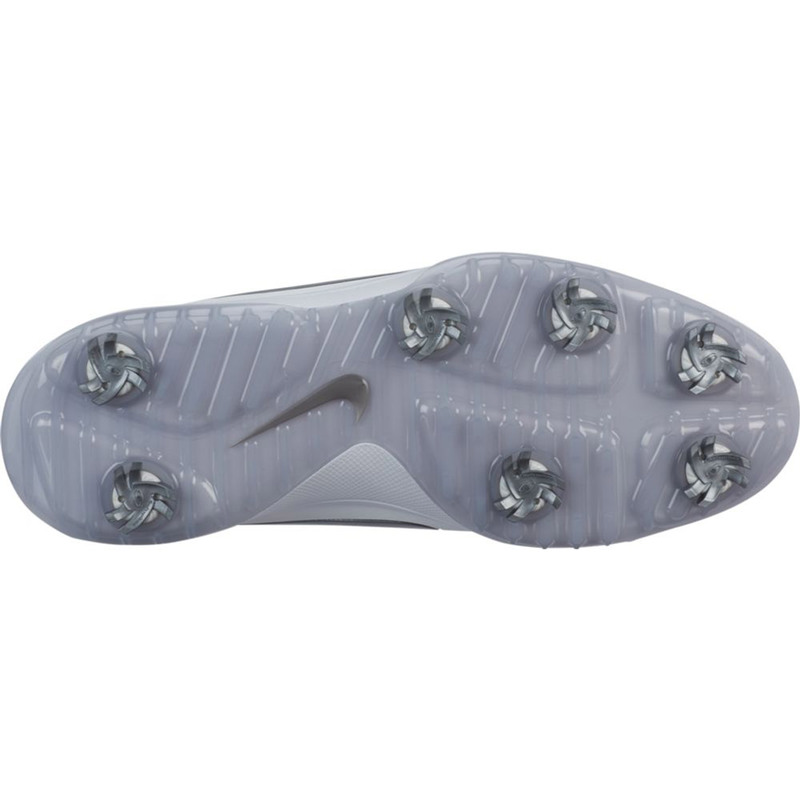 Its hybrid outsole combines spikes and Integrated Traction to deliver robust grip in a variety of conditions. The Flywire technology helps to provide a supportive fit, meaning that you can stay out on the golf course for longer and not have your feet become tired or fatigued. 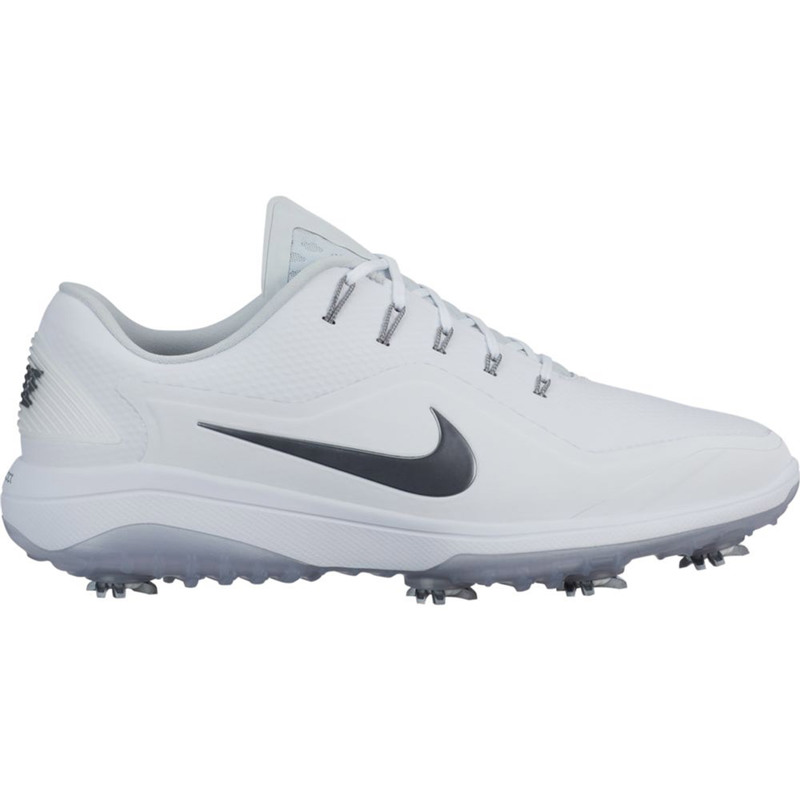 The Nike React Vapor 2 shoes feature 5 removable CHAMP PiviX golf spikes that twist and lock into a CHAMP SLIM-Lok system for exceptional traction and enhanced ground feel on a variety of surfaces. The CHAMP PiviX golf spikes can be easily removed or placed onto these superbly designed shoes.